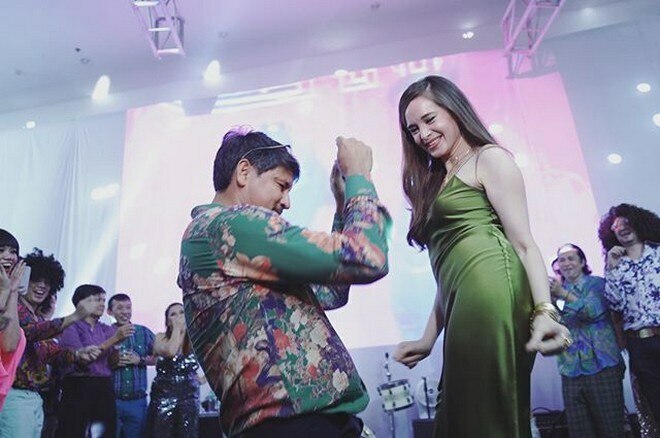 Check out the photos from the 18th birthday party of Richard Gomez and Lucy Torres' daughter. 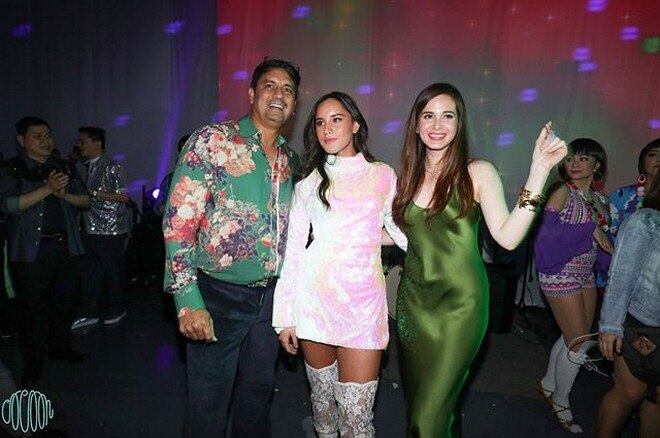 Richard Gomez and Lucy Torres' daughter Juliana is now a lady. 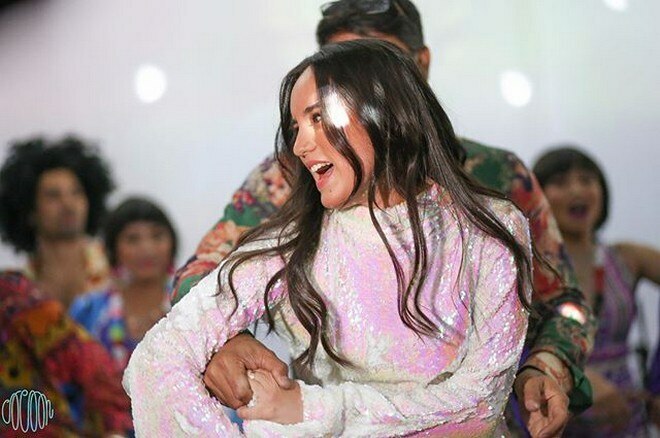 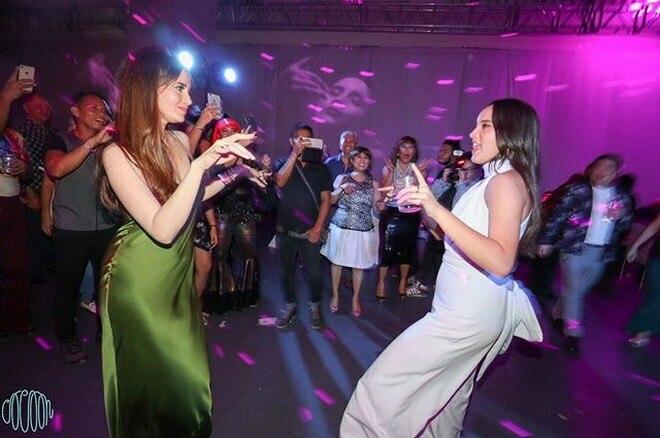 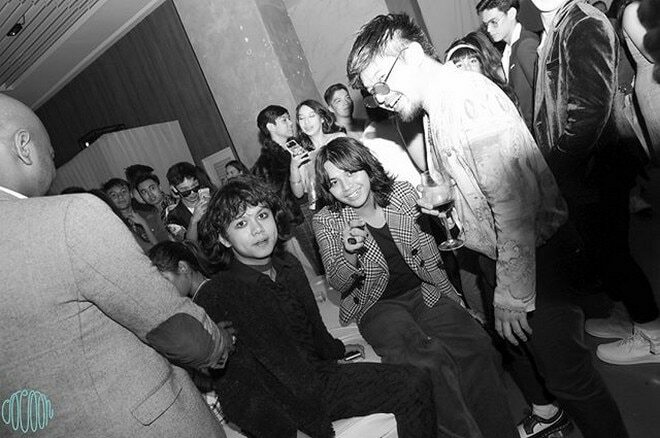 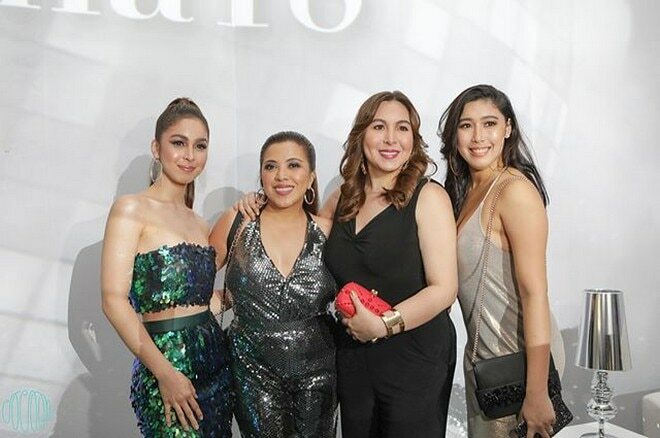 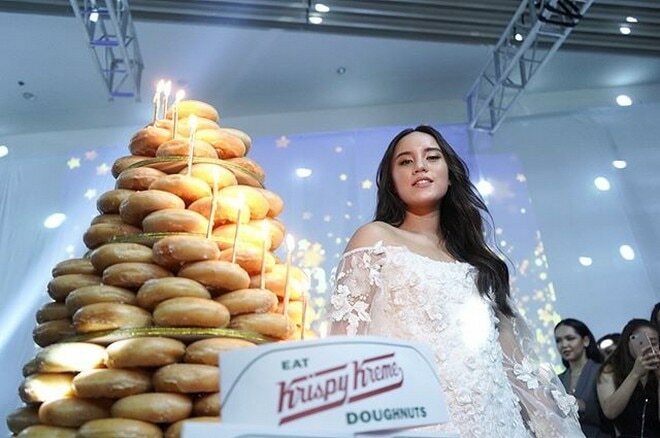 To mark her 18th birthday, Juliana celebrated it with a disco-themed party. 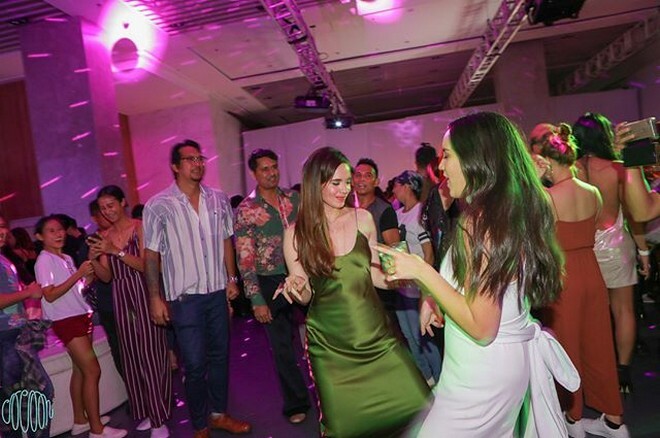 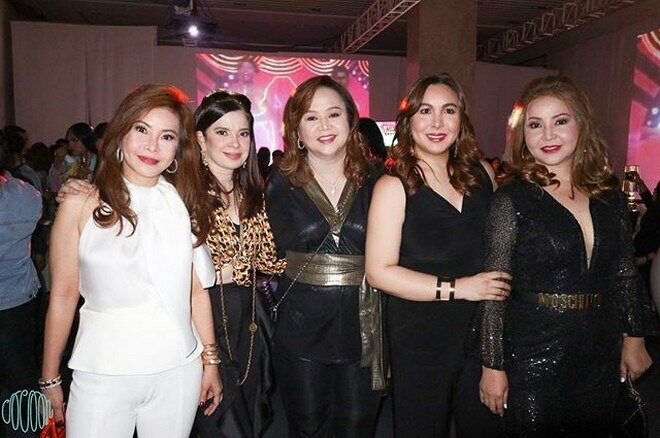 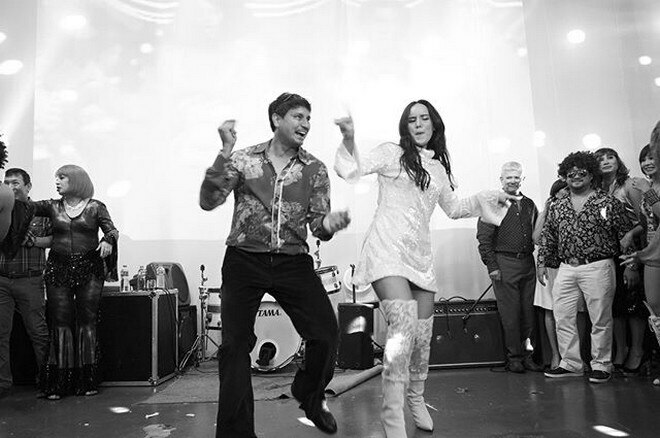 Together with her family and friends, Juliana danced the night away, reliving the disco fever that once ruled pop culture.